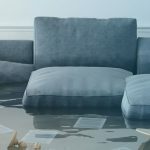 The only CRM built and designed with proven sales methodologies that work in the restoration industry. 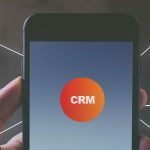 LuxorCRM – Strategic Sales Management is the most customizable, online CRM software for restoration contractors that helps your business build relationships, keep track of leads, and drive sales. LuxorCRM is the only CRM built and designed with proven sales methodologies that work in the restoration industry. 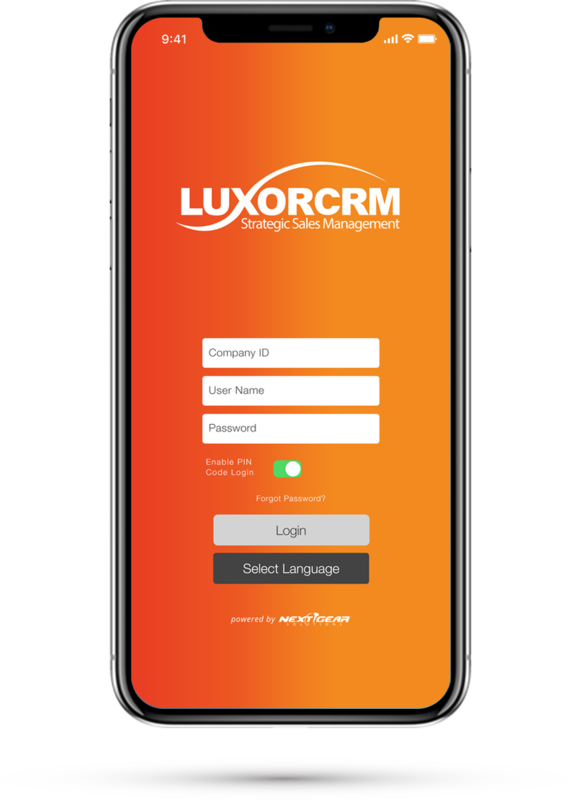 Gain visibility of your sales processes and manage your sales team to greater levels of success using LuxorCRM’s strategic sales through classification solution. 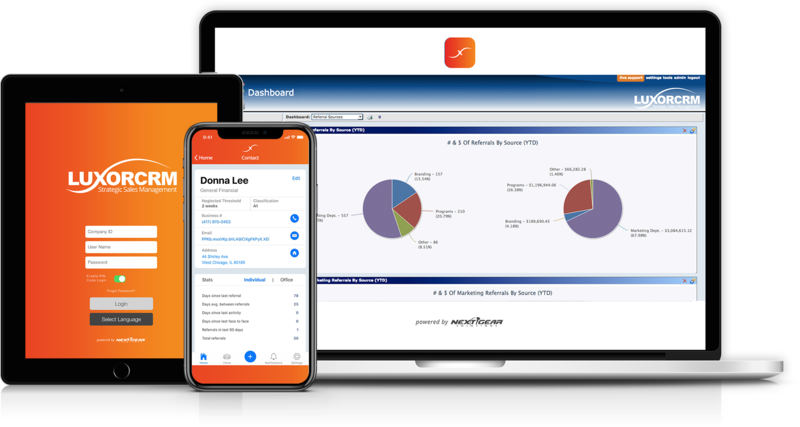 Whether your focus is on maintaining insurance partner relationships or prospecting new commercial clients, LuxorCRM’s proprietary classifications keep your sales people focused on the right sales at the right times. 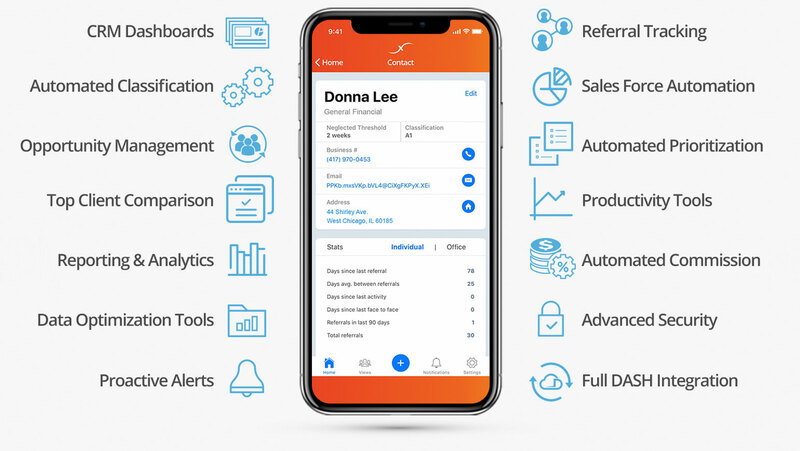 Equipped with industry-specific tools, powerful reporting, and proven methodologies, this is the CRM you need to empower your sales team. Schedule your custom demo of LuxorCRM today. Learn more about how LuxorCRM will put you miles ahead of your competitors. 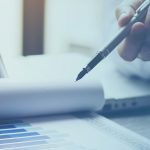 The first step in empowering your sales team to consistently exceed their goals is to worry less about their business and more about their strategy. What is their plan? How are they deciding where to focus their time and your money? LuxorCRM’s sales automation tools equip salespeople with the knowledge and focus required to execute your strategy and produce real results. 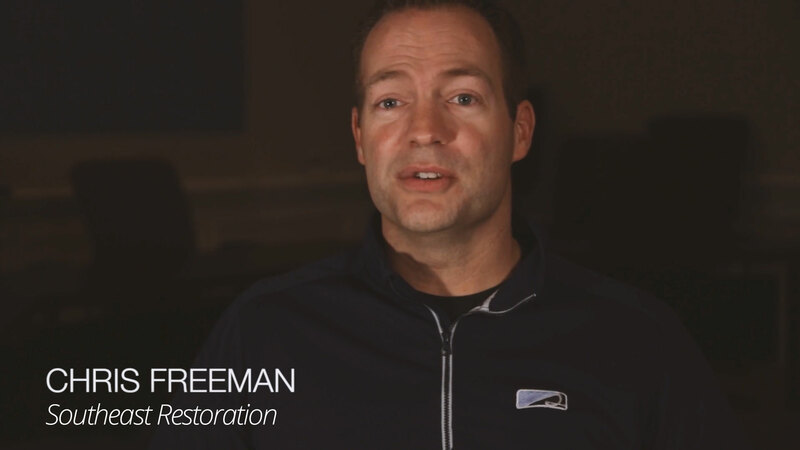 Real stories about how LuxorCRM can take your restoration sales team to the next level. With LuxorCRM’s native mobile and web applications, elevating your restoration company’s performance is easy!